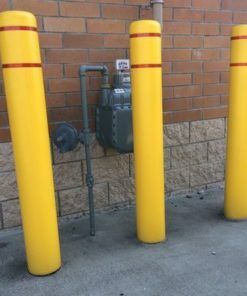 Plastic covers that fit over concrete and pipe bollards. 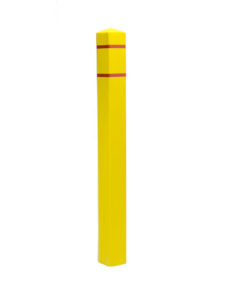 Bollard covers come in standard sizes that can be adapted to a variety of bollard sizes with the use of the included foam strips. 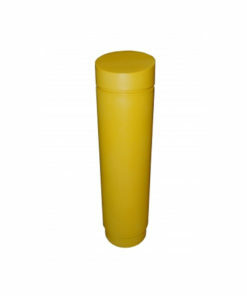 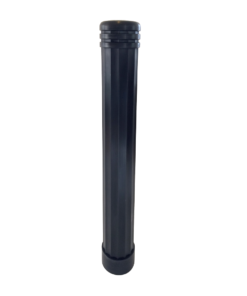 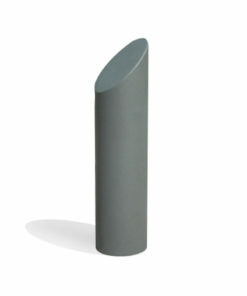 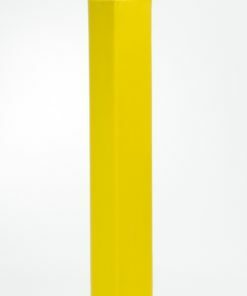 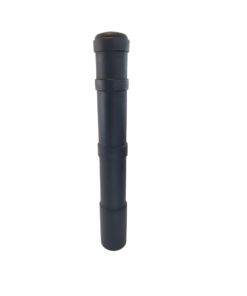 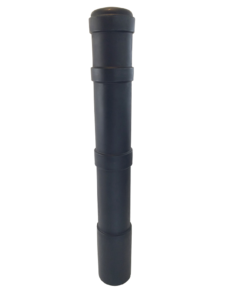 Plastic Bollard Cover - 12.5" dia. 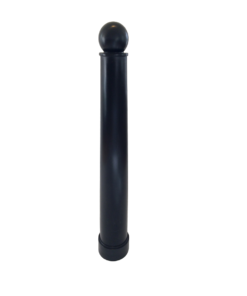 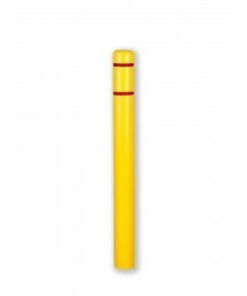 x 48"
Plastic Bollard Cover - 10" dia x 38"